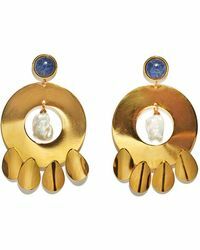 Founded in 2008 by twin sisters Lizzie and Kathryn, Lizzie Fortunato is a New York-based jewellery and accessories label known for eclectic collections of travel, vintage and fine art inspired pieces. 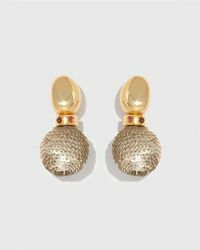 A favourite of the fashion elite and style icons around the world, this contemporary label is fast becoming a household name. 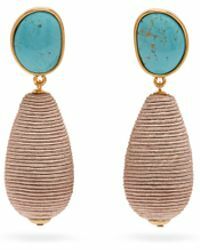 Using a mix of found and reclaimed materials combined with precious gems and plated gold, Lizzie Fortunato earrings are beautiful and bold. 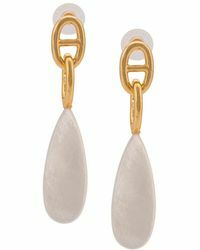 Subtly colourful, iridescent and whimsical in a modern way, these statement pieces will look gorgeous with casual or event outfits. 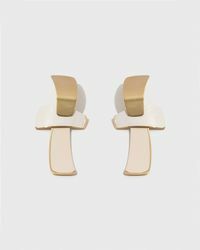 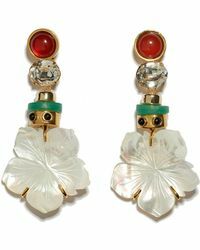 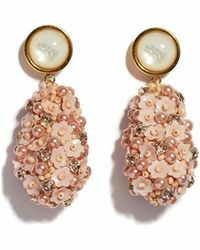 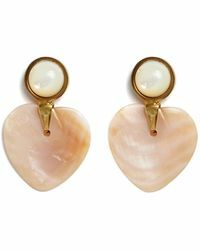 Showing 793 results for "Women's Lizzie Fortunato Earrings"